Immunological research often uses the laboratory mouse to understand human disease. Inflammasome research is no exception, and previous studies in mice have revealed important mechanisms of human inflammatory disease. But the immune responses of humans and mice are not identical, in part because of gene differences between these species. Recent technological advances (e.g. 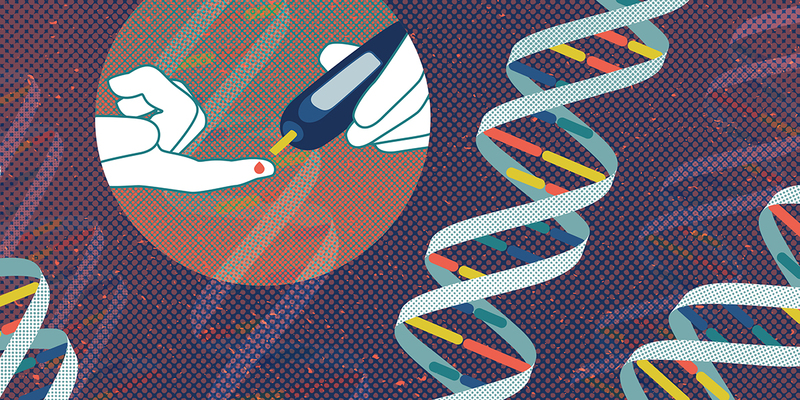 CRISPR/Cas9 gene editing) give us unprecedented precision in approaches for characterising immune processes in human cells. Bierschenk D, Monteleone M, Moghaddas F, Baker PJ, Masters SL, Boucher D, Schroder K (2018). 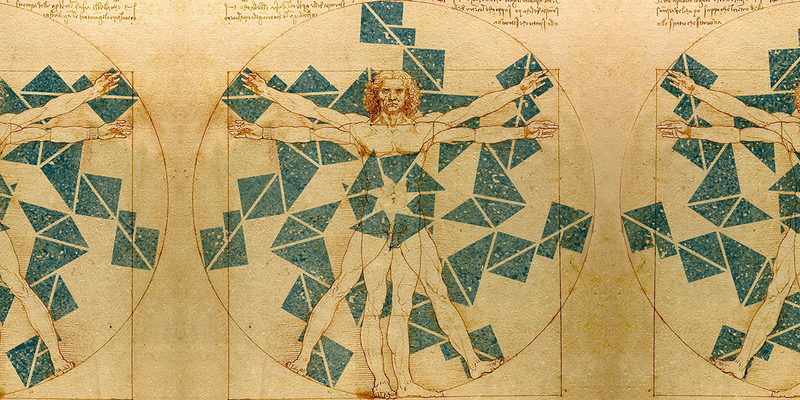 Image: Artwork uses an image of Vitruvian Man circa 1492 by Leondardo da Vinci (photographed by Luc Viator) overlayed with the inflammasome symbol.